Croatia is known as a land of cultural and natural diversity, which is best displayed by the islands that dot the Adriatic Sea. Each island of Croatia bears a unique landscape and is home to majestic architecture that dates back to the medieval era. These golden specks on the sapphire blue waters of the sea reveal the various facets of Croatian culture and have protected the pristine natural treasures of the region from being destroyed by urbanization. 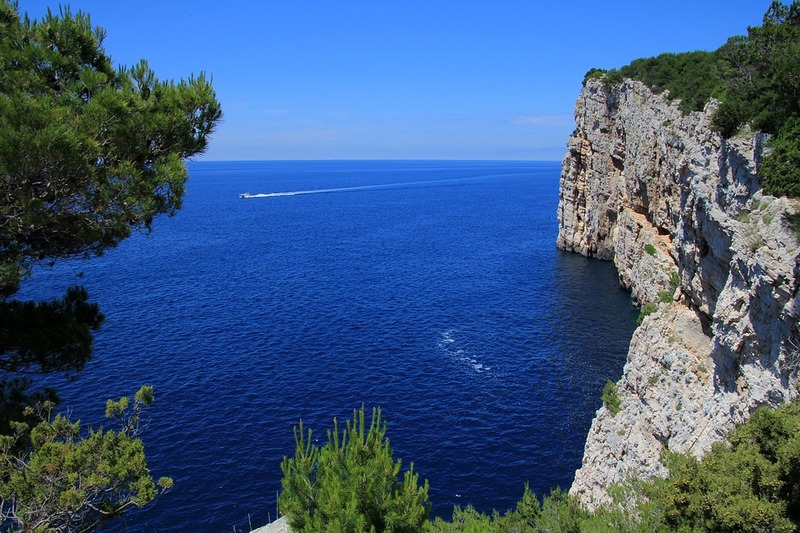 Therefore, island hopping is the best way to enjoy all the sights and sounds that Croatia has to offer and here are some of the islands that you must stop by during this nautical adventure. The island of Vis is known for its unspoiled natural beauty and rustic charm. 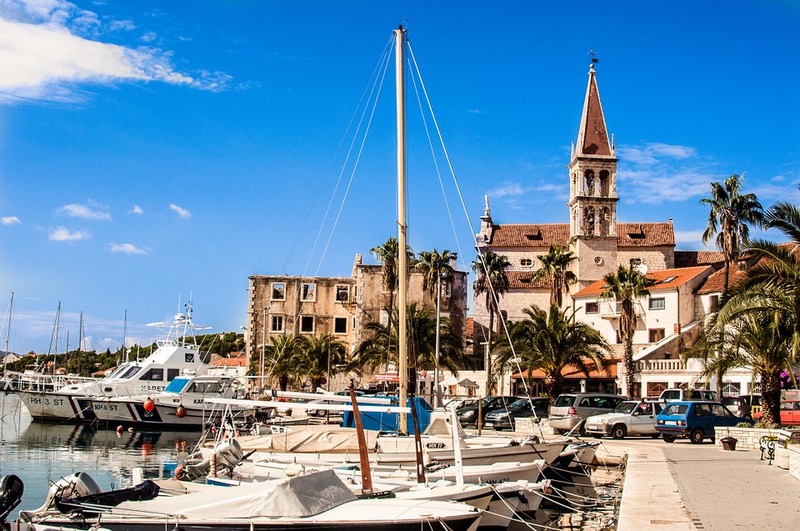 Being one of the farthest islands from the coast, Vis has managed to retain the ancient fishing culture, and its fishing ports are some of the most famous in Croatia. Some of the attractions worth exploring include the Green Grotto, a majestic sea cave that is perfect for swimming, and Mount Hum, a magnificent mountain with a chapel near the summit. The beaches of Stiniva and Srebrna are also popular spots that are frequented by the tourists due to the picturesque scenery they offer. 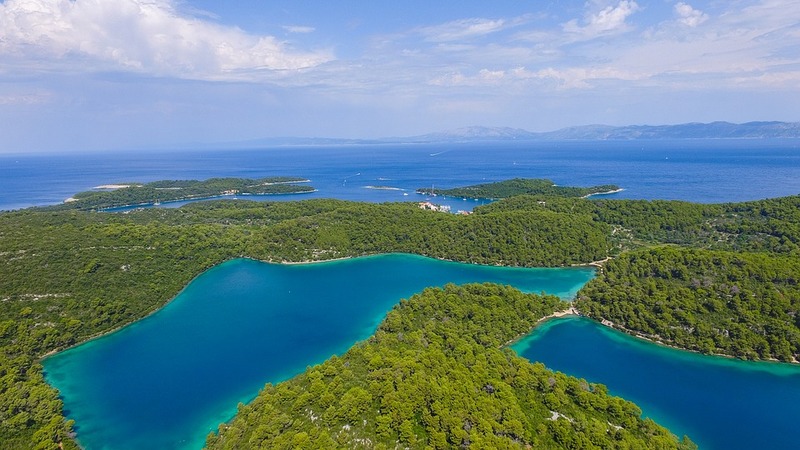 Mljet Island is most famous for the Mljet National Park, which boasts of two majestic saltwater lakes, Veliko and Malo Jezero, with a Benedictine Monastery in the middle of the larger lake. The island is covered in dense vegetation, with its forested slopes providing hiking opportunities to the enthusiasts of outdoor sports. The island is also home to a number of ruins from the Roman era, with the most prominent one being that of a sprawling palace in the village of Polace. This stunning island is a must-visit for the lovers of nature and history alike. The island of Hvar has many faces and is a land of contrasts. On one hand, there is the bustling nightlife at the breathtaking beaches, on the other, the serene beauty of the lavender fields and vineyards that occupy the heart of the island. Climbing up to the medieval castle of Fortica is worth the effort because the view from the top is nothing short of spellbinding but if you want to relax a little then head over to St. Stephen’s Square and settle down at a cafe to admire the grandeur of St. Stephen’s Cathedral. From peaceful monasteries to lush green olive plantations, this island has all the perfect ingredients for an unforgettable holiday. You can’t travel to Croatia and not stop by the island of Brac, particularly the horn-shaped spectacle known as the Zlatni Rat Beach. This glorious beach is the perfect getaway for the sunbathers and the windsurfers, while the hikers can walk towards the Dragon’s Cave that is known for its fascinating wall carvings. 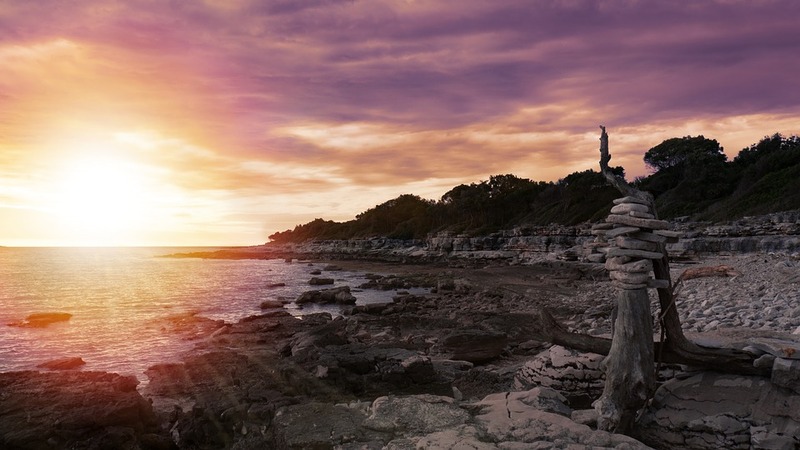 The town of Supetar is home to some stunning stone sculptures at the local cemetery while Skrip is where you will find medieval churches and intriguing museums. One must also pay a visit to the famous limestone quarries that have supplied the stone for the construction of some iconic monuments. For fans of active vacations, sailing in Croatia has proven to be a popular activity. And with these islands in mind, it might be a perfect way to explore the coast at your own pace. Because these alluring islands of Croatia are ideal for a relaxing beach vacation or for a close encounter with nature. 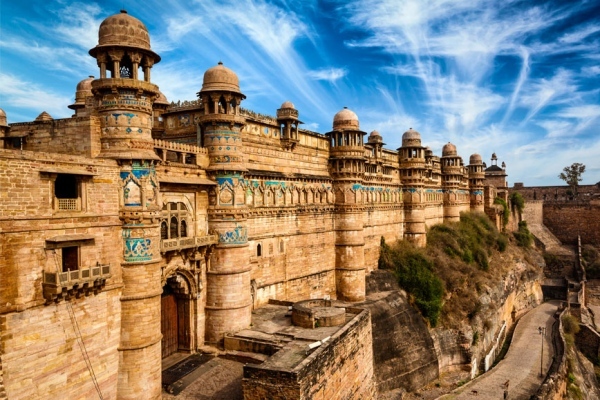 Additionally, they provide a glimpse of the rich and long heritage of the region that has been home to a number of mighty civilizations. So if you are in the mood for some island hopping then Croatia is the place to be.